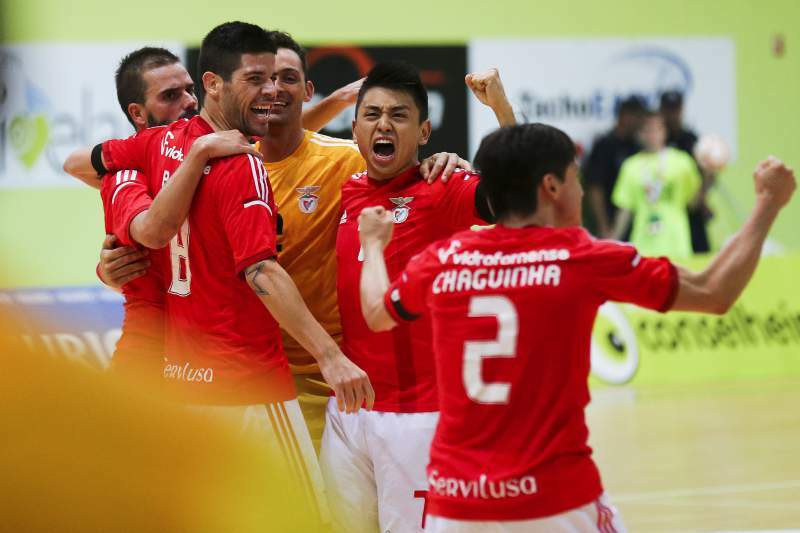 The world-famous Portuguese club SL Benfica created a professional futsal team in 2001 that currently plays in the Liga Portuguesa de Futsal. Since 2001, the team has been a constant challenger for the championship and won at least one trophy per season between 2005 and 2013. SL Benfica won all three Portuguese titles in the 2006–07 and 2011–12 seasons. SL Benfica is the only Portuguese team to have won the UEFA Futsal Cup, in 2010. In 2012 it was ranked first in the UEFA Futsal Cup rankings. One of SL Benfica’s key players is Fernando Ariel Wilhelm,an Argentina international who won the Golden Ball at the 2016 FIFA Futsal World Cup, leading his country to victory over Russia in the final.